STC has supported scholarships at the Society level since 1971, reflecting its belief in the importance of assisting and educating students. Acting on this belief, the STC Florida has established and supported scholarship and award programs for local students. To see the students recognized, view the Comprehensive List of College Award Recipients. The Melissa Pellegrin Memorial Scholarship Fund was founded to honor and preserve the memory and generous spirit of a valued friend and professional colleague, Melissa Pellegrin. She was a 1994 graduate of the University of Central Florida (UCF) and a member of the Orlando Chapter STC. She was an exceptional student who earned an STC undergraduate scholarship. After graduation, she served on the Orlando Chapter’s Education Committee. Melissa’s commitment to excellence was evident in the quality of her academic and professional work. She shared her enthusiasm in many ways, including professional presentations at conferences and meetings. 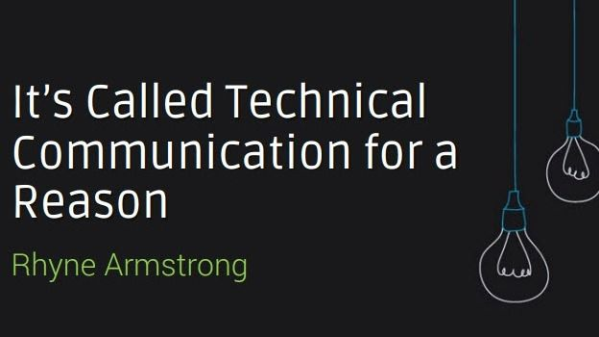 She was employed as a technical communicator with The Technical Resource Connection Inc., in Tampa, until her untimely death in April 1997. The Melissa Pellegrin Memorial Scholarship Fund was officially dedicated on October 3, 1997, during the Trends ’97 Conference, hosted by the Orlando Chapter of the STC. The fund provides scholarships and awards to selected outstanding undergraduates and graduate students at UCF. Each year, these students are presented with certificates and checks from the scholarship fund, and a plaque with all past and current recipients is displayed at UCF. 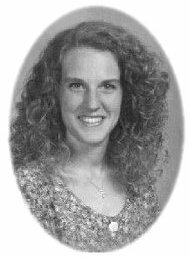 To learn more about the history of the Melissa Pellegrin Memorial Scholarship Fund, view the Melissa Pellegrin Scholarship History. Applicants must be enrolled in the Technical Communication program at UCF pursuing a career in technical communication. Based on the number of qualified applicants, the selection committee, composed of members of the UCF technical communication faculty, English department, and the Florida STC Chapter, could select up to two students (undergraduate and/or graduate) to receive the Pellegrin scholarship. The award amount can range from $500 to up to $1,000, depending on the number of award recipients selected. Recipients will receive a certificate and a check during a chapter awards event held in April. Their names will also be added to a plaque of Pellegrin winners that is on permanent display at UCF. Awards and scholarships are considered a resource and must be included as a part of a student’s financial aid cost of attendance. If a scholarship exceeds your financial cost of attendance, a reduction to your financial aid may occur. Awards only apply to credits taken at UCF College of Arts and Humanities. If you have questions or concerns, contact Wendy Sanchez (407-823-2251) or Lyman Brodie (407-823-0743 ). 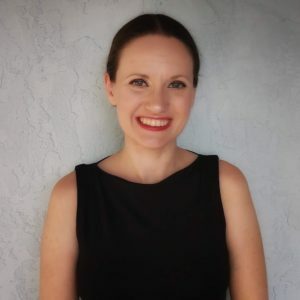 To continue promoting academic growth and excellence among the students of technical communication, the STC Florida Chapter has committed long-term capital investment to maintain and expand the Melissa Pellegrin Memorial Scholarship Fund as a self-sustaining endowment. We need your help and financial commitment. Your tax-deductible contribution will help ensure that STC’s goals for academic excellence and mentoring in education are met. If you would like to make a donation, email Dan Voss, Education Committee Manager.